On this week\’s show, you\’ll be getting the full jail treatment. 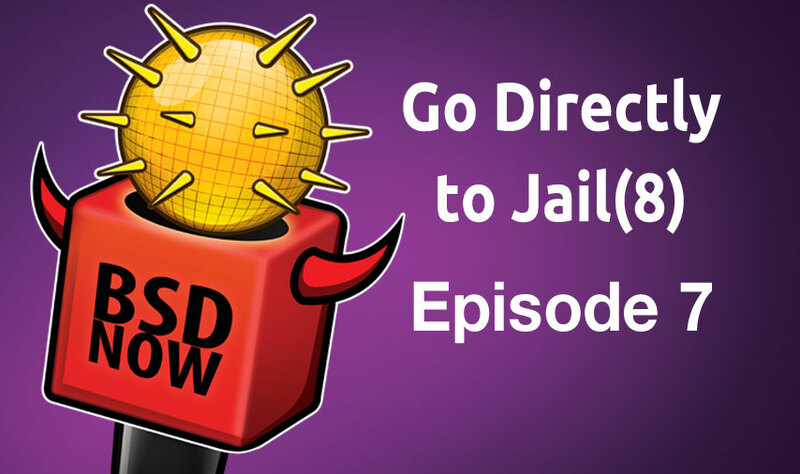 We\’ll show you how to create and deploy BSD jails, as well as chatting with Poul-Henning Kamp – the guy who actually invented them! There\’s lots of interesting news items to cover as well. So stay tuned to BSD Now – the place to B.. SD. FreeBSD beginnings, md5crypt, jails, varnish and his… telescope project?